1000’s of 6 micron holes drilled in 250 micron thick stainless steel. 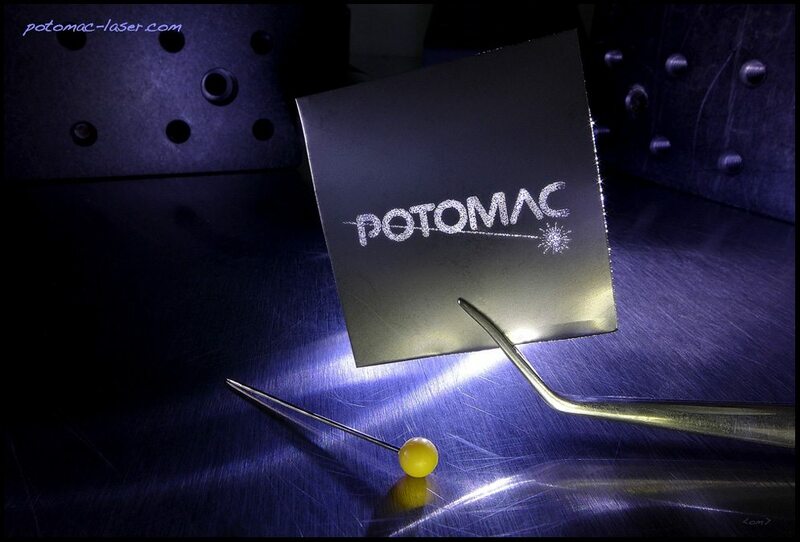 Potomac has a broad range of capabilities to drill small holes in almost any material. If you need 1 hole of a million, please do not hesitate to contact us at anytime.